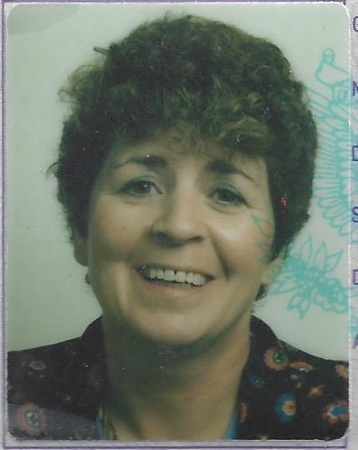 Dee Ward (nee Docherty) passed away September 9, 2018 at Ames Family Hospice in Westlake. Dee was born in Edinburgh Scotland . She is the beloved wife of Terrence Ward. Friend of many Dee worked for Continental Airlines for over 16 years. She preferred to always give rather than receive. Private Services held. Memorial Contributions may be made to Berea Animal Rescue 390 Barrett Road Berea Ohio 44017. Dee was a very,very special and good friend to me and my son. I have known her and Terry for many many years in fact Terry used to say we were like twins! Not only in 'height' but in our attitude to life. Dee was a wonderful caring person and will be greatly missed. I will always remember her for the funny stories she would tell and her great love for animals.